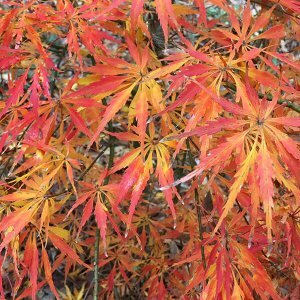 Acer palmatum ‘Ryusen’ is a newer variety introduced by Japan’s famous Kobayashi Nursery. 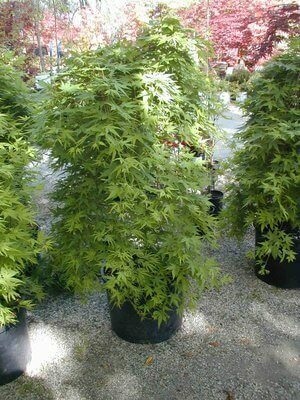 Ryusen is a gorgeously unique Japanese maple that will brighten up tight spaces in your landscape with its incredibly compact habit if trained as an upright weeper. 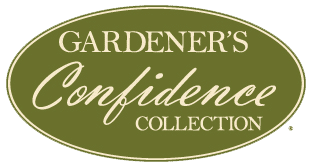 Ryusen’s versatility is unmatched in that it can be molded into many different shapes, even cascading over an arbor to give you a beautiful canopy entry to your garden. If left untrained, it will become an irregular and interesting ground cover that would be an excellent addition to a rock garden or even utilized to cascade over a wall. In the fall, Ryusen Japanese maple puts on a stunning waterfall display of fiery reds, oranges, and yellows. No matter where you plant it or how it is trained, this amazing tree is a showstopper. 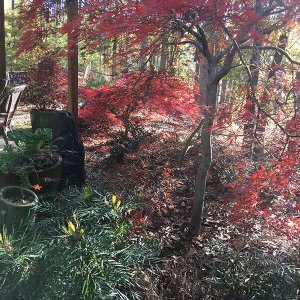 Ryusen is one of the faster growing Japanese maple cultivars, making it a good choice for those who are looking for instant gratification in their landscape. This specimen performs extremely well in warmer Southern climates. 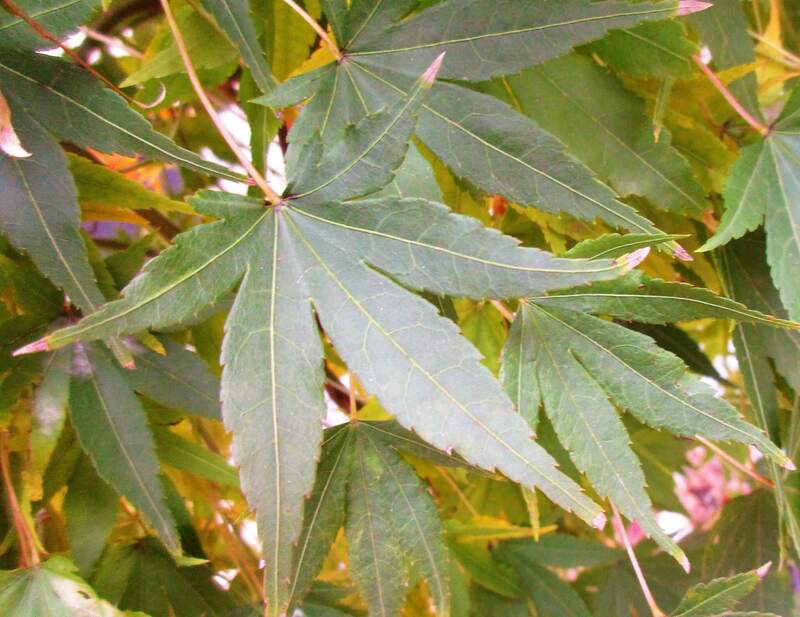 Its palmate leaves can withstand the blistering heat of summer without burning. Ryusen leafs out later in the spring than other varieties, so it is far less susceptible to a late frost leaf scorch. 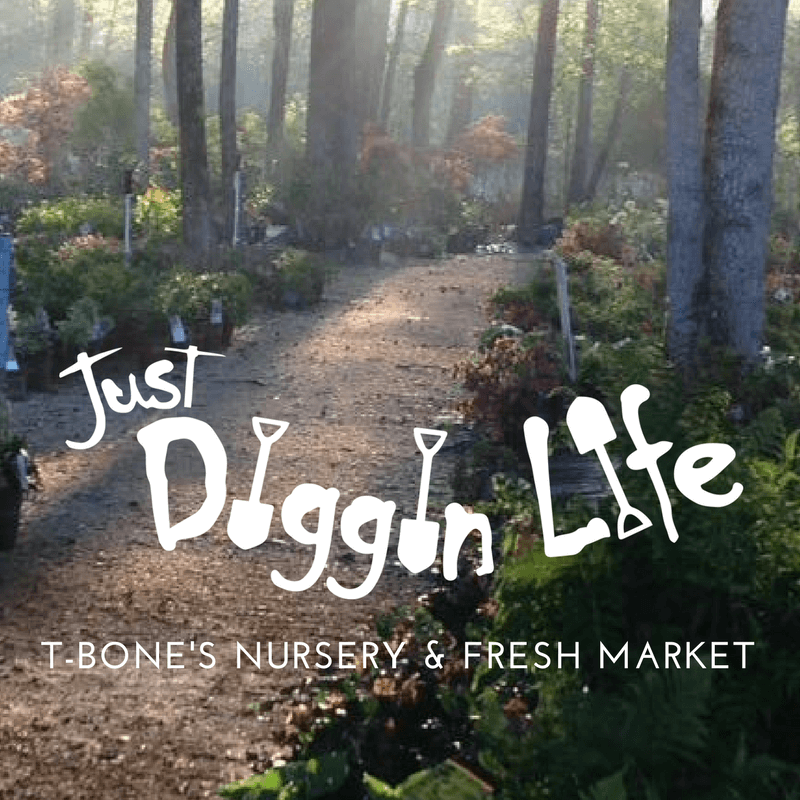 This ensures a beautiful tree throughout the growing season. Ryusen thrives in full sun to part shade. 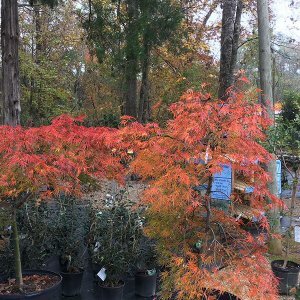 It tolerates a variety of different soil types which makes this Japanese maple truly one of the most versatile ornamental trees available. 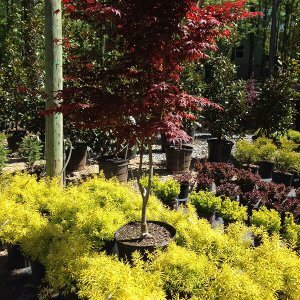 If you’re a newcomer to Japanese maples, Ryusen is an excellent selection because of its faster growth habit and ease of care.